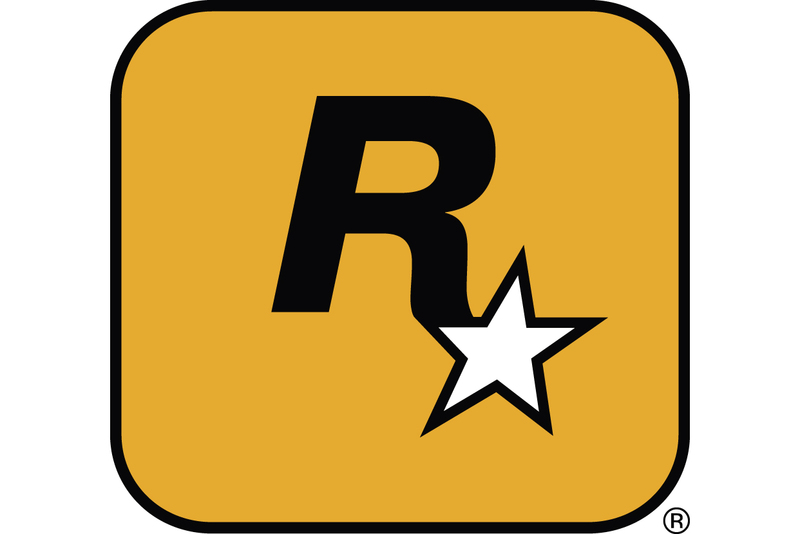 Take-Two entered into an outsourcing agreement with Ditan Distribution, a Cinram company, which will manage the pick, pack, ship, and warehousing functions for Take-Two's publishing and distribution business. Take-Two subsidiary Jack of All Games previously managed those tasks, and will now focus on purchasing, sales, and customer service. Under the agreement, Ditan will also assume the lease and all employees of Jack of All Games' distribution facility in West Chester, Ohio. Based in Sayreville, New Jersey and founded in 1994, Ditan specializes in providing distribution services for time-sensitive products to the interactive entertainment industry. The company was acquired in 2007 by Cinram International, a pre-recorded multimedia products manufacturer. "Ditan is a best-in-class distributor with extensive experience serving the interactive entertainment industry," says Take-Two CEO Ben Feder. "By working together with Ditan, we will enhance the efficiency of Jack of All Games� operations, improve service to our retail channel and third-party customers, and reduce the level of resources required for our distribution operation."